Don’t pay more than you have to! Click here to receive the lowest possible entry fee for this event. Deadline is today Friday, February 20, to receive this discounted fee. 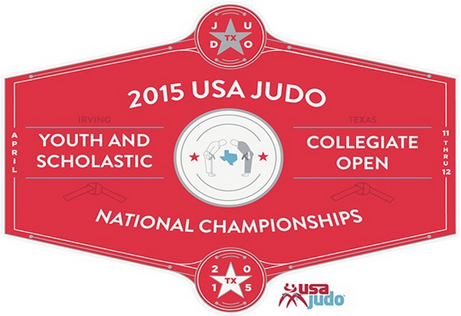 Click here to visit the USA Judo website for full event entry details. This entry was posted on February 20, 2015 at 6:31 pm and is filed under Judo Tournaments. You can follow any responses to this entry through the RSS 2.0 feed. You can leave a response, or trackback from your own site.